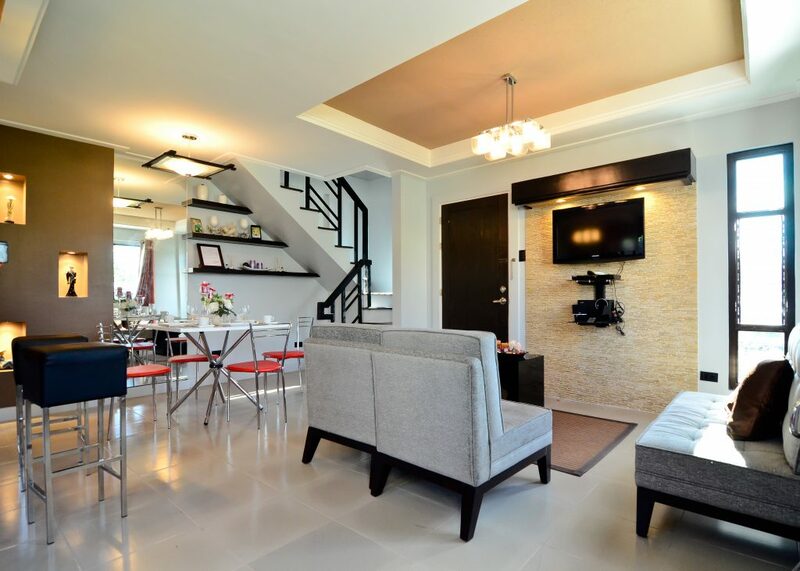 THIS PROJECT IS ALREADY SOLD OUT! 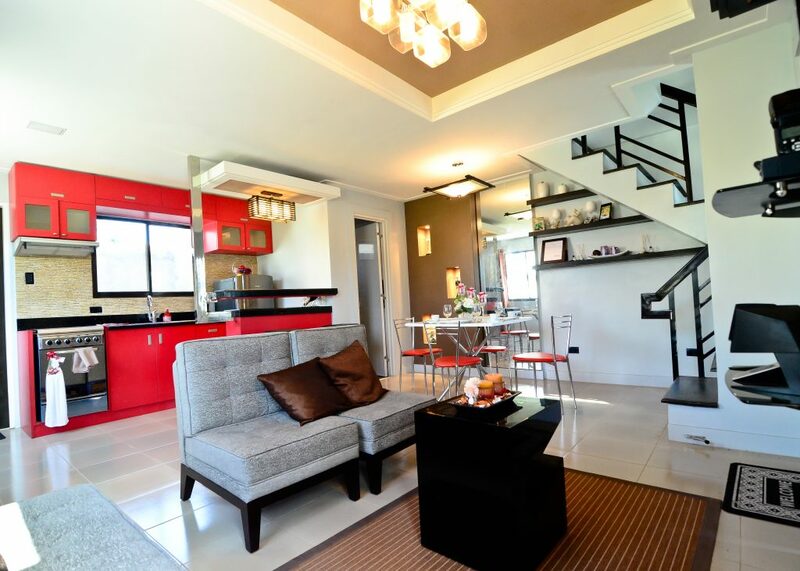 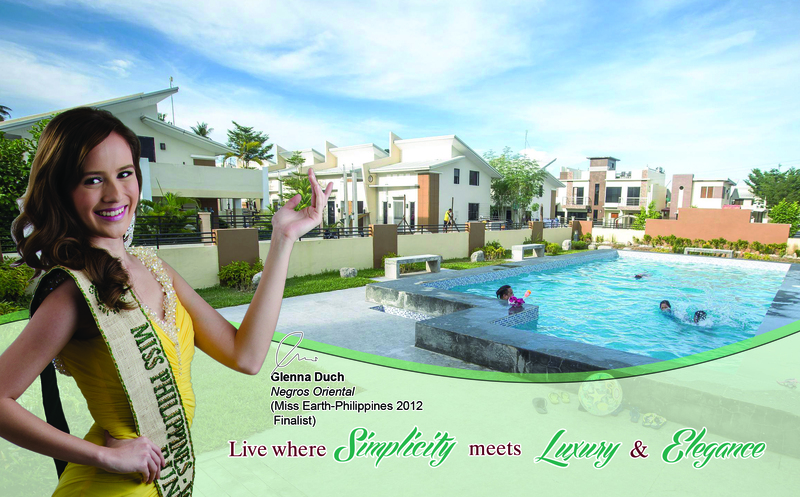 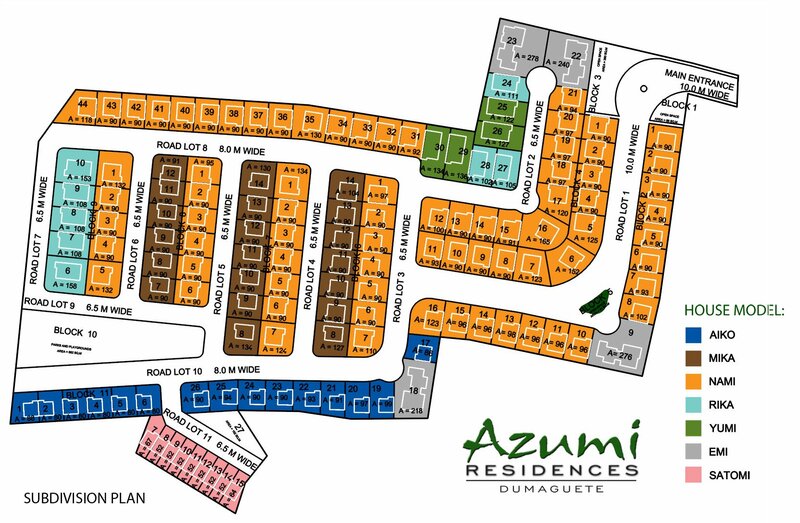 Azumi Residences (Phase 1) is located in Batinguel, a convenient five-minute drive from downtown Dumaguete City. 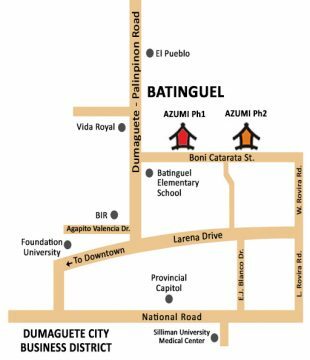 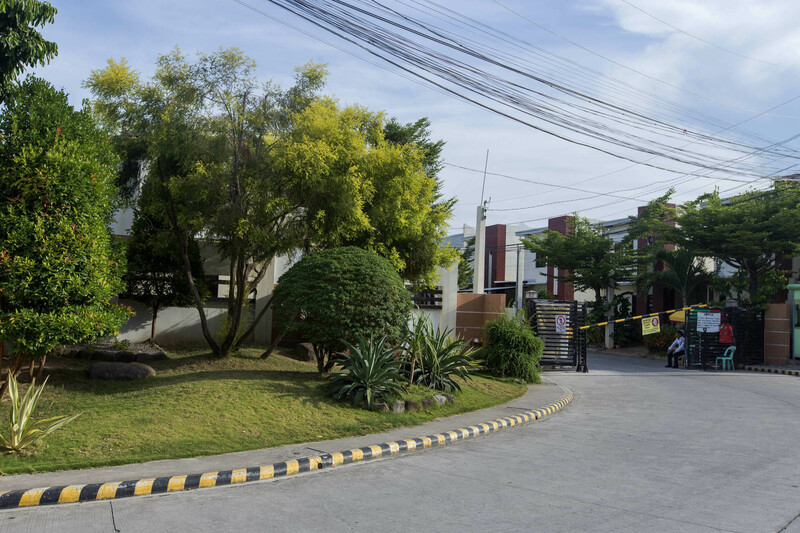 Despite its proximity to Dumaguete proper, Batinguel has maintained its relaxing provincial atmosphere, making it a perfect location for residential lots. 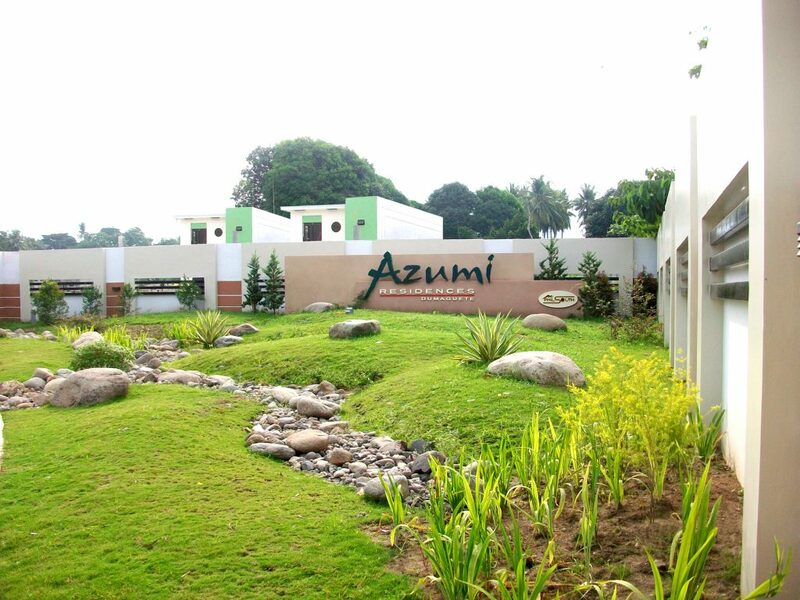 Azumi (which means “safe village” in Japanese) answers the stringent requirements of people who want the highest in their investment with attractive modern Zen and contemporary- inspired housing models. 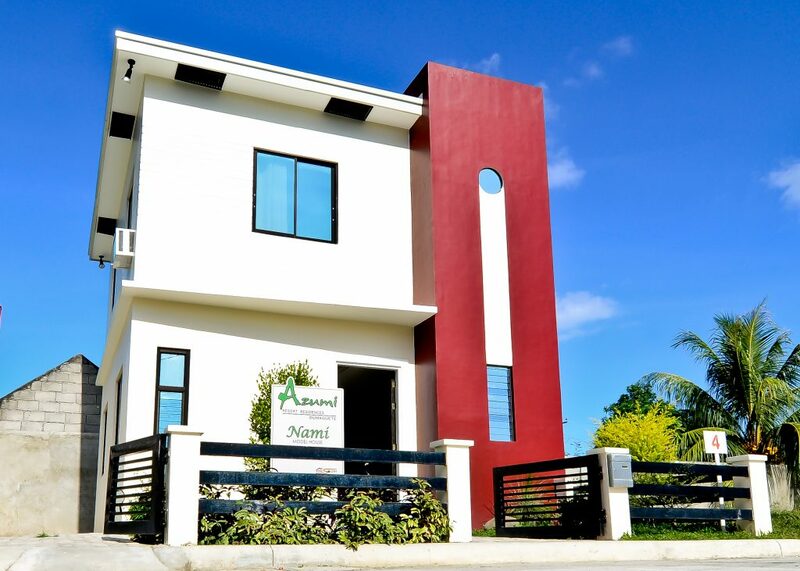 The first of its kind in Dumaguete City.